Drunk driving is to blame for two weekend crashes on I-65 in Franklin. Bobby Boshears, 27, of Jacksboro, was arrested for DUI after wedging his convertible under a semi-trailer at 7pm Sunday night. The crash occurred on I-65 N near Peytonsville Road. The semi driver told officers that he pulled over after feeling his truck lurch forward, and was shocked to find a vehicle wedged under his truck. Amazingly, no one was injured. 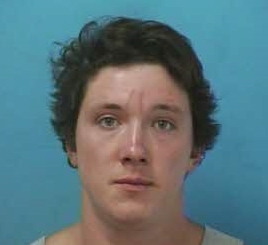 Boshears remains jailed on a $7,500 bond. 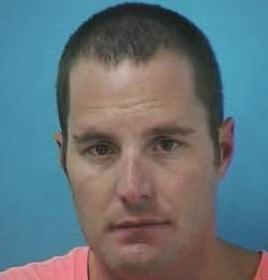 Zachary Davis, 30, of Culleoka, is free on bond after his arrest Friday night following a DUI crash on I-65 S near Peytonsville Road. Officers responded to the crash on 09/23/2016 at 11:15 pm. Davis was ultimately arrested for DUI after colliding with another vehicle when he approached an unanticipated traffic backup. Davis, charged with DUI, Violation of the Implied Consent Law, and Following Too Closely, is free on the $2,500 bond set by the Magistrate. Boshears and Davis are both due in court 10/06/2016 at 1:00 pm.